Wise old trees, bark textures, faux bois and loads of dimension define a Rustic Art Momental Invitation. Momental Rustic Couples have seen it all from Hudson Valley vistas, Country Inns and open plains beneath the Colorado Rockies. Imagine your invitation speaking volumes of the place you so carefully chose to marry. Perhaps we illustrate the exact tree you will wed under, or create a watercolor painting of the vista your guests will eventually gaze upon. We can tell this story of place, histories beginning, all meant to create artful memories. 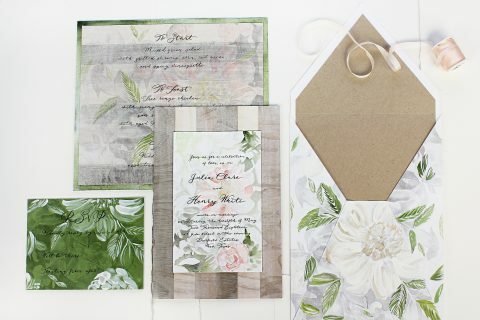 See how Momental Couples are customizing their RusticArt Invitations!